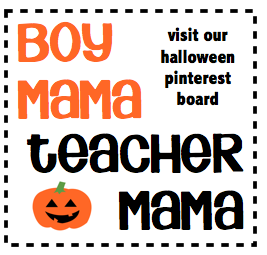 It is week # 3 of BMTM’s Friday Freebies for Halloween. Our Halloween Bingo and Witch Hat Memory Game were big hits. I hope you were able to download them. If you haven’t yet, simply click the link to download!! 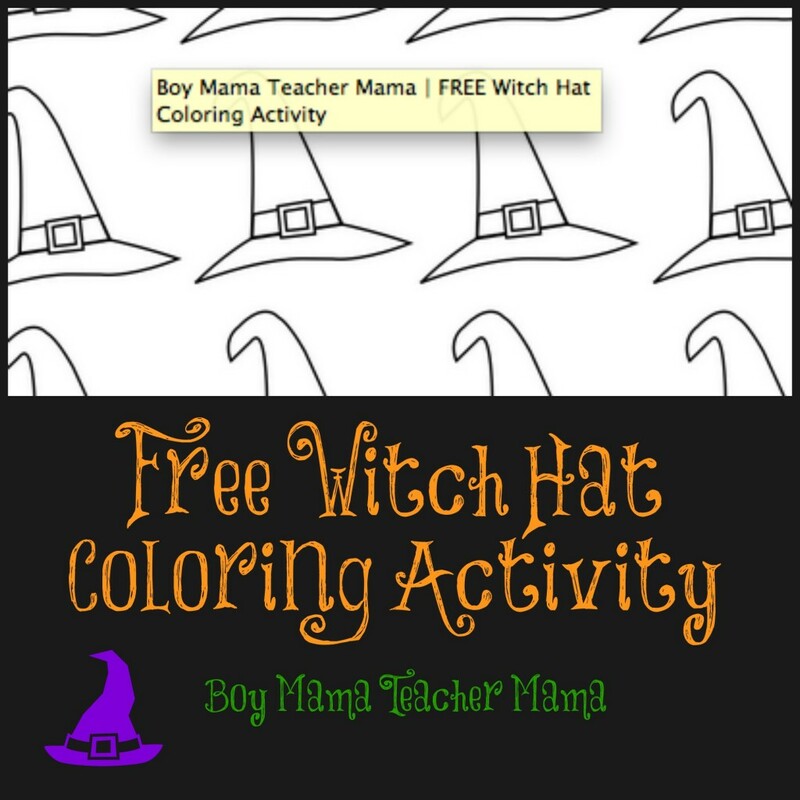 This week we are sharing a Witch Hat Coloring Activity. 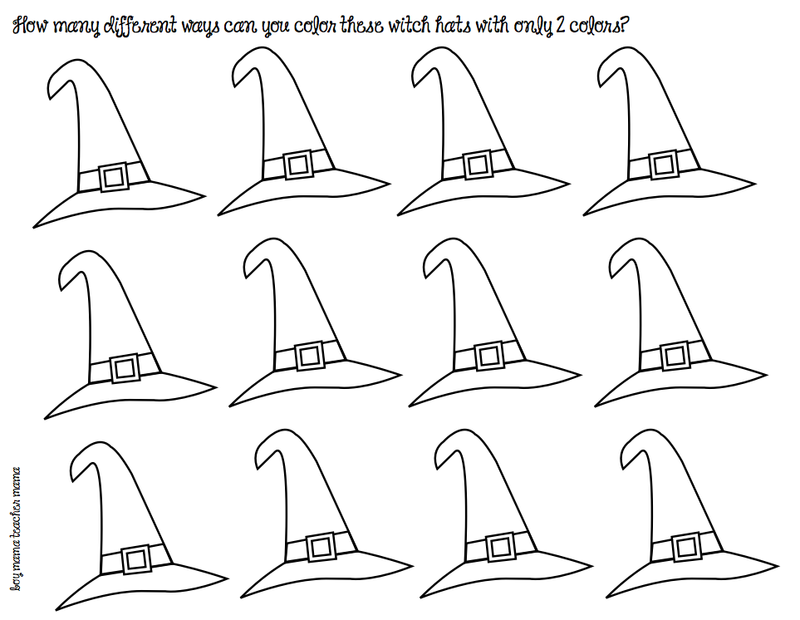 There are a few pages and students have to try to figure out how many different ways the hats can be colored using two or three colors only. This is a great problem solving activity and a lot of fun for students to work on with a friend. Simply click on the image below to download.